I missed my period yesterday, so on a whim I dipped an OPK. I read once they can be used as HPT’s but that they’re unreliable. Awhile ago I ran out of cheapie HPT’s so I would sometimes use an OPK at the end of my cycle just for the heck of it. 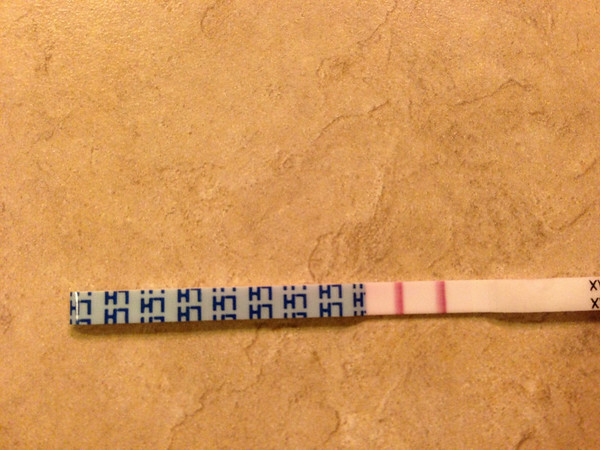 I was like, “Uh WHAT?” I totally expected it to be a negative OPK because I was just playing around. I spent like two hours frantically considering that maybe something was way wrong with my cycle and I was ovulating again or something. Thought about buying a pregnancy test but figured it would be negative. Then I found a random old dollar tree pregnancy test in the cabinet. 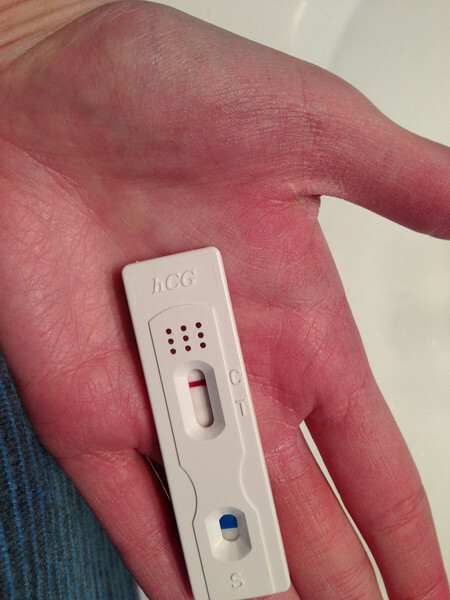 I decided to take it with my diluted pee and assume it would be negative, so I could quit moderately freaking out. Hmm…that’s not a shadow. That line is faintly pink. I’ve never had a dollar tree test with a pink line before. This morning I sent Tyler to buy some First Response tests. It appears I am knocked up. I’m terrified of feeling miserable and sick for several months, and even more scared of another miscarriage. But I could have a REAL BABY. Due date is August 3rd, maybe. That’s the same due week as Rosie and my miscarried baby. How funny is that? Tyler and I both agreed this doesn’t change anything about our hosting plans. Full speed ahead with Host Boy! He will be a good distraction for the first trimester misery. I hope I’m not too sick to enjoy him. I’m going to get Zofran just in case I’m miserable. I kind of hope this baby is a girl. But I wouldn’t mind a baby boy either, that would be new and different. Mostly I just want a live baby and not a miscarried one. I’m so scared I’ll start bleeding any second. This is surreal right now. 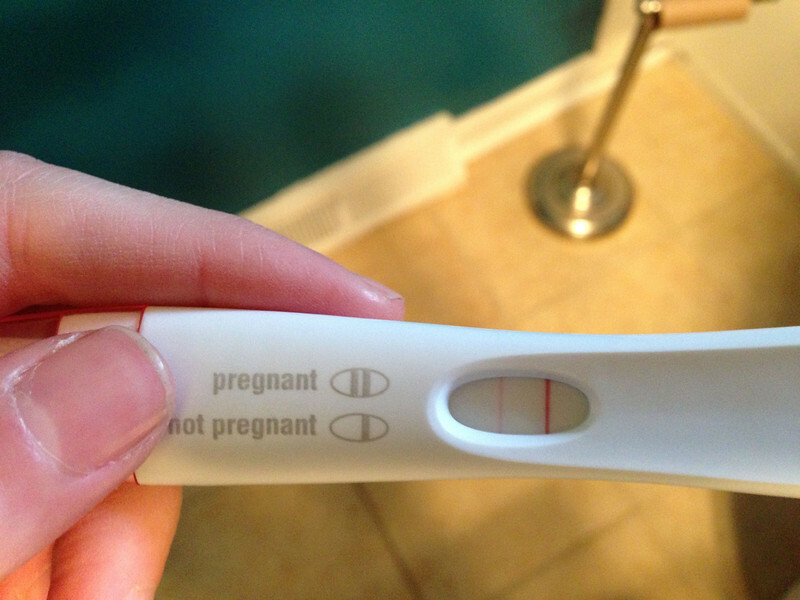 I’m FINALLY pregnant after a little more than a year of trying. Also, my best friend is in labor right now with her first girl after two little boys. (Rosie’s best friend Cade…remember him?) Super excited for her, can’t wait to see her baby girl. Very exciting holiday season so far and it’s just getting started! Congratulations! I hope and pray all goes well. I did the exact same thing not 5 weeks ago! Totally unexpected, I think I said a few swear words before calling my best friend who laughed her head off at me! Once you get over the shock, surprise BFPs are the best!! Hope everything goes perfectly for you. Are you looking at another homebirth? Ah congrats Amy! I’m 25 weeks with my 2nd. 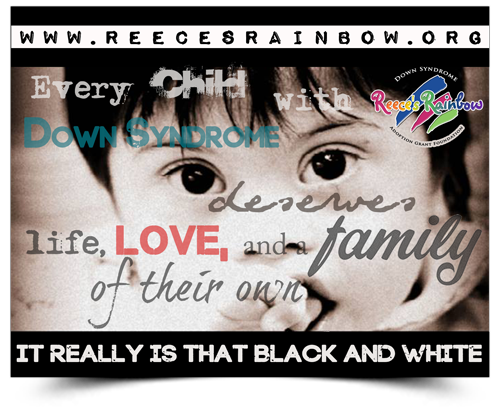 I’ve loved watching Ada & Rosie grow up this past year since I found your blog. Next story Snafu & Christmas Pictures. Previous story Thanksgiving & Fall Leaves.